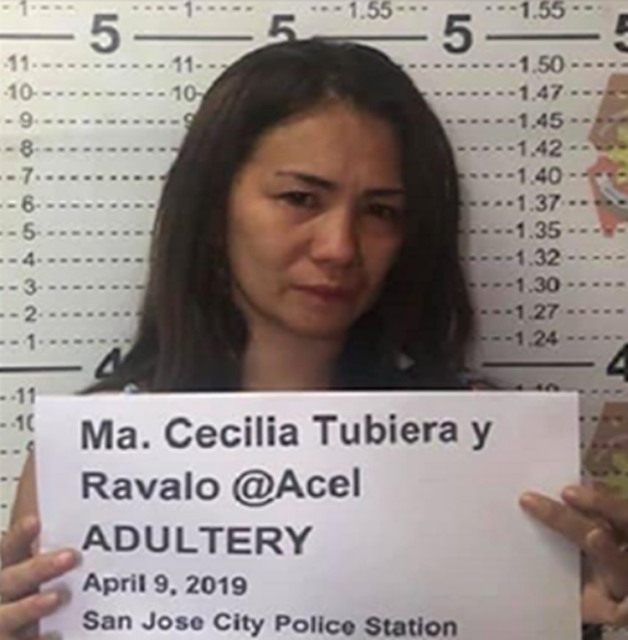 An unfaithful wife and her barangay captain lover were caught together inside a hotel in San Jose City, Nueva Ecija and now facing an adultery case. Over the past few days, third party issue has been one of the most controversial and discussed topics online. Unfaithful people cheating with their partners causes broken relationships leading to further troubles. 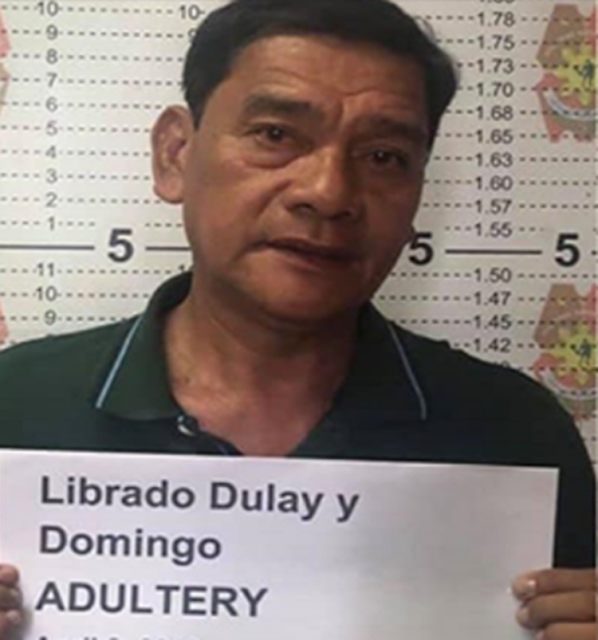 Barangay captain Librado Dulay, 58-year-old and its mistress Ma. Cecilia Tubiera, 32-year-old got arrested after caught at a hotel in Nueva Ecija. San Jose City police Chief Lt. Col. Heryl Bruno said that the husband of Tubiera asked him for help after learning that its unfaithful wife would meet Dulay at a hotel in Brgy. Caanawan. The husband and the police officers who joined the operation caught the barangay captain and the unfaithful wife inside the hotel room. The cops and the disappointed husband caught Tubiera naked while Dulay ran to the comfort room. 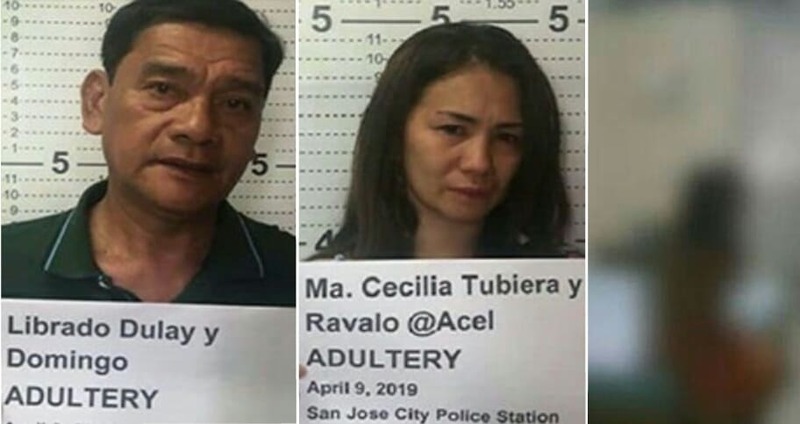 Both Dulay and Tubiera are still married to their respective partners and now facing adultery charges.